Is anybody truly surprised to learn that the entire Abedi family is involved in the Manchester terror attack? Manchester bomber Salman Abedi apparently wasn’t the only member of his family to harbor extremist views as Libyan officials arrested the suicide bomber’s father and two brothers, and apparently uncovered a plot for a new attack. Hashim Abedi, who was born in 1997, was arrested in Tripoli on Wednesday evening by the Libyan counter-terrorism force Rada on suspicion of links to the Islamic State, a Libyan spokesman told Reuters on Wednesday. The suspect was planning to stage a new attack, The Washington Post reported. 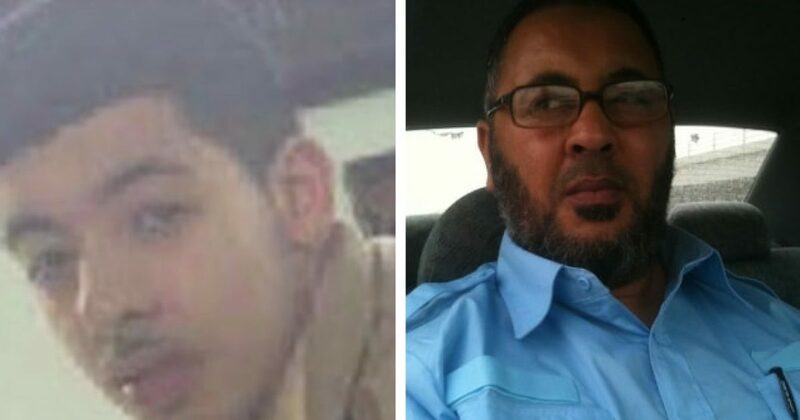 Earlier Abdel-Basit Haroun, a former security official in Libya, told The Associated Press Wednesday that he personally knew Ramadan Abedi, the father of Salman Abedi, and that the elder Abedi was a member of the Libyan Islamic Fighting Group in the 1990s. The group had links to Al Qaeda. Just so we are clear for the leftists, the hatred Muslims feel for Western culture runs deep and for generations. So the idea that we will “westernize” it out of them is ridiculous. As the article suggests, the Abedi family reeks of radical Islam, and the epicenter is the father. Ramadan Abedi – along with his wife Samia Tabbal — escaped Tripoli in 1993 after Qaddafi’s security authorities issued an arrest warrant and eventually sought political asylum in Britain. The elder Abedi first immigrated to London before settling in the Whalley Range area of south Manchester, where they had lived for at least a decade. There is the history of the Abedi family, and then there is the narrative. The Abedi family had apparently become concerned about Salma’s growing radicalization and a friend close to the family told The New York Times that his parents had seized the suspected bomber’s British passport. They had returned it when he said that he wanted to return to the holy Saudi city of Mecca, but instead flew back to the Manchester area. While early reports were unclear whether the 22-year-old Abedi had acted as a lone wolf or in coordination with others, Manchester’s police chief told reporters on Wednesday that it is clear “this is a network we are investigating” as he gave an update on the probe into the bomb attack. Who knows the family’s involvement at this point? What we do know is the 22-year old Abedi didn’t act alone. Further, his actions cost the lives of 22 people and wounded 59 others. Sadly, this entire tragedy undoubtedly could have been avoided, if leftists were not running the world.